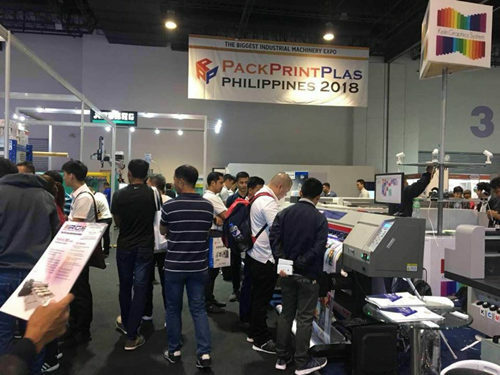 The 2018 Philippine Packaging, Printing and Plastics Exhibition (PPP) was held at the SMX in Manila on 11th -13th,Oct. Pack Print Plas Philippines is the only trade event series in the country which features the interrelated industries of packaging, plastics, printing and office supplies in one venue; thus providing a wider source of network to its exhibitors and a comprehensive industry showcase to its visitors. The exhibition was organized by the Philippine exhibition company Global-Link MP ,and was supported by the local government Philippines. The exhibition halls cover 15,000 square meters, More than 300 manufactures all over the world were joined in this fairs, including more than 50 manufactures from China. 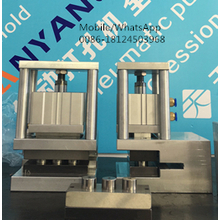 Shenzhen Tianyang Precision Mould Co., Ltd, is the leading professional manufacture of Pneumatic Punching holes machines in China Mainland. 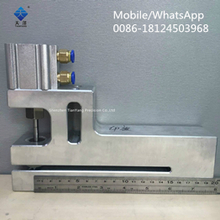 The main products are Pneumatic punching machine for plastic bag ,Pneumatic punching holes for non-woven bags ,Pneumatic punching handle hoels ,bag making manufactures ,etc. We participate in the PPP exhibition for the first time. 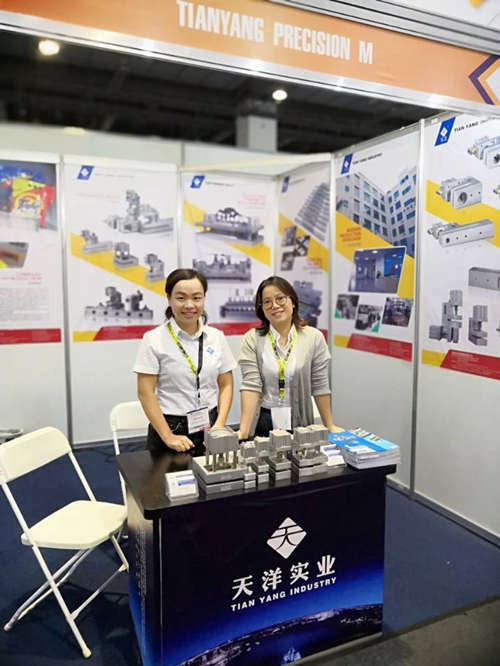 Through the oversea sales manager Vivi and her co-worker Esther, we know that Tianyang has focused on producing advanced quality machines and was fairly welcomed by local Philippine buyers . 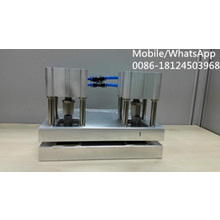 Almost of the 6 sets of samples machines were taken by the customers. And a lots of customers are very interesting in our machines .During the fair, Tianyang Company was interviewed by China's important industry media “Jufeng Plastics”. We have made in-depth talking on the industry trends. We are impressed by a lots of domestic and local customers come to visit our booth . This improve that Tianyang’s products are very popular in oversea markets and our team's hard work is approved. 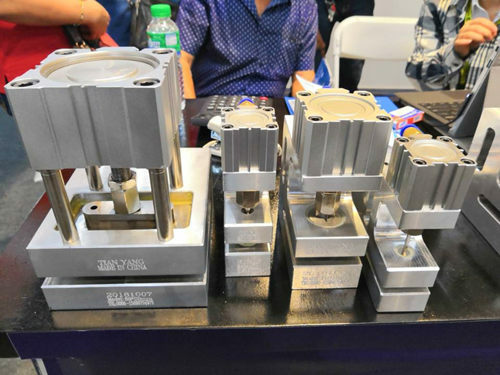 This Philippine exhibition is the first time where Tianyang Precision Mould Co.Ltd participate in the Southeast Asian market. It is a new beginning for Tianyang to demonstrates itself in the oversea markets. In the future, Tianyang will go out to all over world, and seek more opportunities to corporate with more companies in the Asia Markets .